You have hair. We have talent! If you need a little extra styling after your hair service, please mention when booking your appointment. We offer & recommend AVEDA products. All of us at Brown Hair are independent contractors. Our prices do vary from stylist to stylist. We do custom work and will be happy to consult on a range of possible solutions to your hair care needs. Please feel free to call for more information. If unable to keep your appointment please, please Give us a call 24 hours in advance to avoid charges. Out of respect for all our clients, please make other arrangements for cell phones, children and pets. 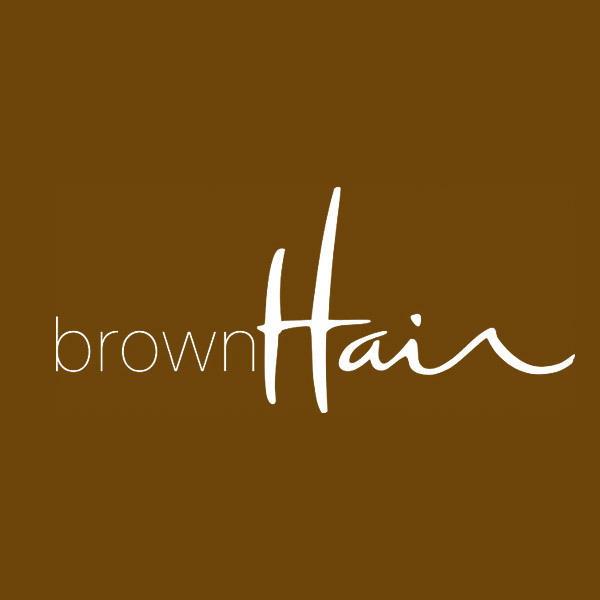 Currently Brownhair has an opening for a stylist station for lease. Brownhair has a very open, airy vibe that our clients enjoy when coming to get their hair services in this wonderful space. All of us at Brownhair pride ourselves in the added value services that we give our client and the relationships we have built over the years. We all work as a team helping with the Salon, keeping it looking great all day so our client can relax and enjoy. We are an AVEDA family salon and strive to uphold the AVEDA mission. Please contact Mary Lambert for more information 206-545-4190. Mary opened Brownhair in 2004. She has been in the beauty industry for over 30 years. 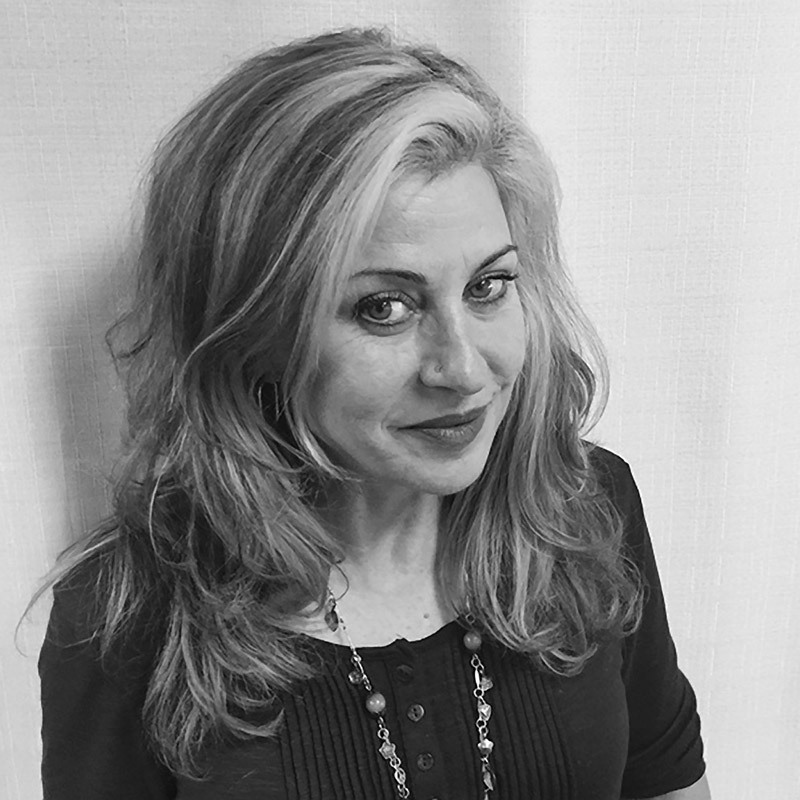 Mary prides herself in using AVEDA products to create a foundation of beauty care essentials to fit her clients needs. She loves helping clients stay on top for there ever changing hair needs, and has lots of fun in the process. Her continuing education keeps her abreast in the ever changing hair and fashion industry. Brynn's experience cutting and coloring hair spans over 25 years. She has been exclusively using Aveda products for almost all of that time. She decided to be a hairdresser when she was 10 years old and has never looked back. She loves cutting both men and women, and really has a passion for curly hair. She loves fashion and making people look and feel beautiful. She lives in West Seattle with her husband and son. Rhonda has been in the hair industry for over 30 years. She enjoys creating new looks for all of her wonderful clients, whether it's hair cutting, coloring or styling she knows how to have them leaving the salon loving there hair and how to maintain the great new looks in-between salon visits. Jodi has been doing hair since 1994. She hails from Wisconsin and has been in Seattle since 1998. Jodi loves all things having to do with hair and fashion! She loves to stay current but also works hard to balance trends with what complements her individual clients. She loves the connection she feels from caring for her clients and enjoys helping them look their best! Britnie has been working with Aveda color and products for over 9 years, and knows what works for all different hair types. She believes in perfection through a thorough consultation and listening to her clients needs and wishes. She specializes in precision cuts, Aveda hair color and detail work. Her current passions are hair painting and balayages. Britnie is a master of her craft and a strong believer of continuing education; always striving to give the best possible service. It’s just off Stoneway straddling Fremont and Wallingford. We all have different hours to accommodate most people’s schedules. We do however take off Sunday. We have 3 reserved, covered, parking spaces just to the north of our salon. Please allow time to find street parking.